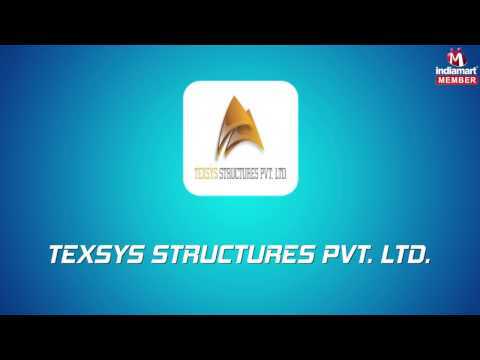 Founded in 2010, Texsys Structures Pvt. Ltd. has achieved a well-known position in the market for manufacturing, wholesaling and exporting of Fabrication Service and Product. We provide a comprehensive series of Gallery Fabric Structures, Fabric Tensile Structures and Walkway Structure. These products are broadly employed by customers owing to their durable nature, high strength, top performance, flawless finish and longer operational life. Our products are developed employing the advanced technology and quality tested component that is attained from industry identified sellers. Quality is the core point of our firm hence we guarantee our customers that offered products are excellent on counts of strength and performance. As per the particular requirements of the customers, we provide these products in numerous configurations to choose from. Moreover, we provide highly reliable and competitively priced Tensile Designing Services and Fabric Engineering Services.